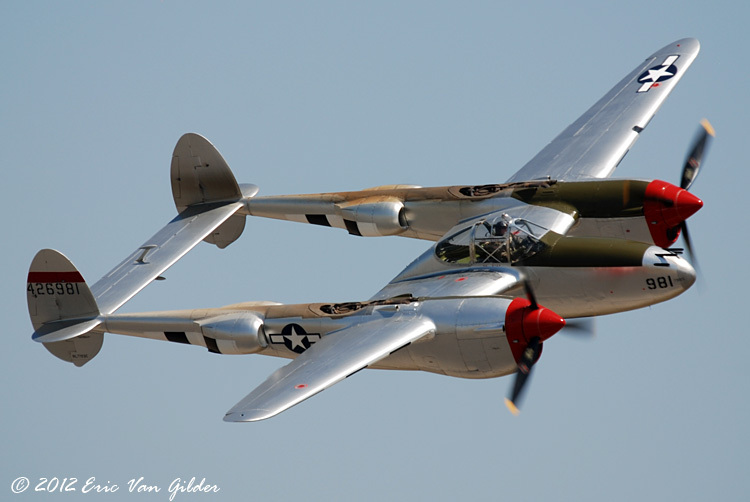 First, the P-38 Lightening from Lockheed……. It was billed as a “Pursuit” plane….in today’s lingo that would be a fighter/bomber……and during the war it was a go to plane in the European as well as Pacific theaters. 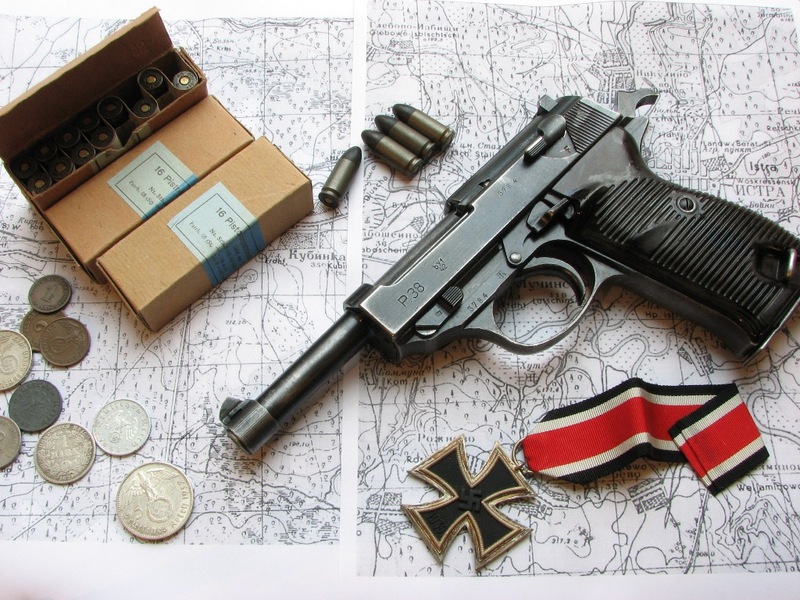 It was a pistol from the Walther Guns company and issued during World War Two…. This is a piece of history that is slowly being lost to innovation but deserves its place in the memories of our troops.